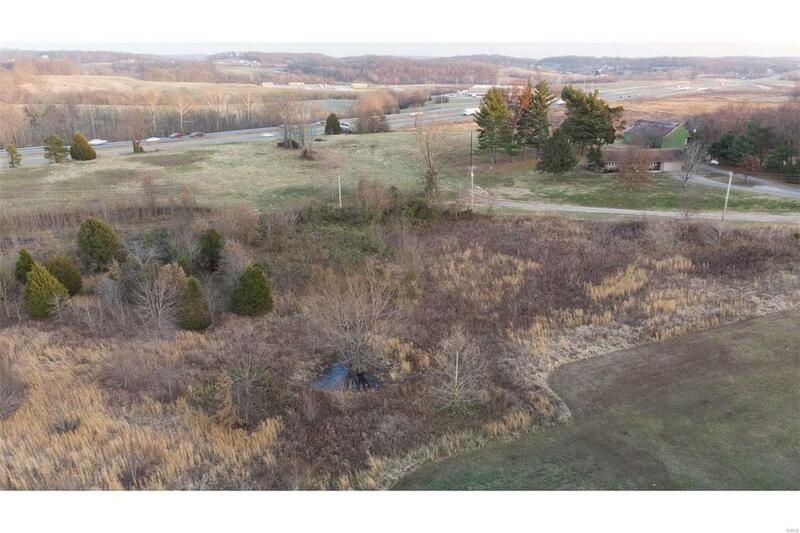 RESIDENTIAL and/or COMMERCIAL DEVELOPMENT OPPORTUNITY - 9.7 acres located on the eastern edge of Bent Creek Subdivision between Watson Road and I-55 (at the end of Ridge Road) * Two adjacent parcels * Parcel 1 is on the western side of the property closest to Watson Rd. it is 6.36 acres, parcel # 151020015006000000, zoned R2 * Parcel 2 is on the eastern side of the property closest to I-55. It is 3.34 acres, parcel # 151020003006000000, zoned R-2, C-1 and C-2 * Plats available for viewing * Both parcels total 9.7 acres * Ideal for Residential single family, duplexes, multi-family, and a portion is commercial use such as daycare, church, etc. NOTE: For any portion of the acreage currently zoned R-2 (Single Family Residential), re-zoning would be required to develop as Duplexes and Multi-Family Units * Great opportunity for development!